Belana is a superior-grade waxy potato from Germany, maturing medium-early in the season. It has a medium-sized oval tuber shape, yellow golden colour and delicate, almost intense buttery flavours. 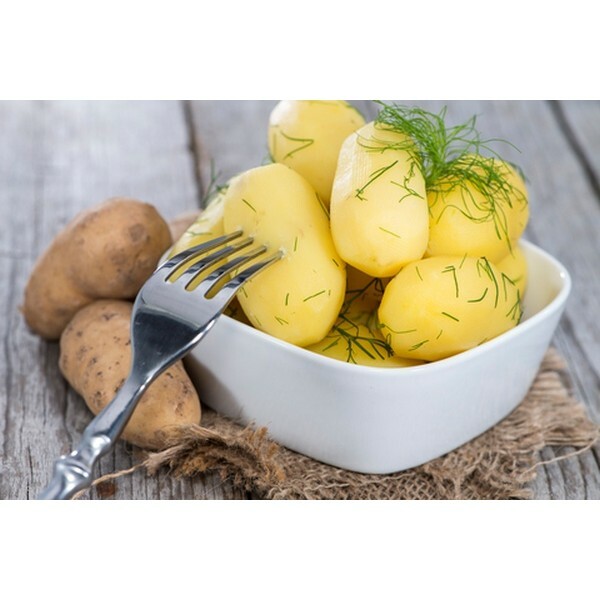 Belana is suitable for boiling, frying, baking, au gratin, as a jacket potatoe and in salads.